view from Castle Rock, Marblehead, MA. My Tawdry Affair with Google! 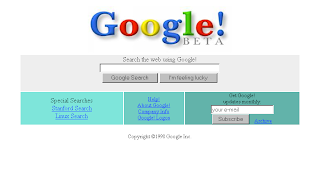 In the early days of the Internet the primary search engines included AltaVista, LookSmart, InfoSeek, Excite and YaHoo. 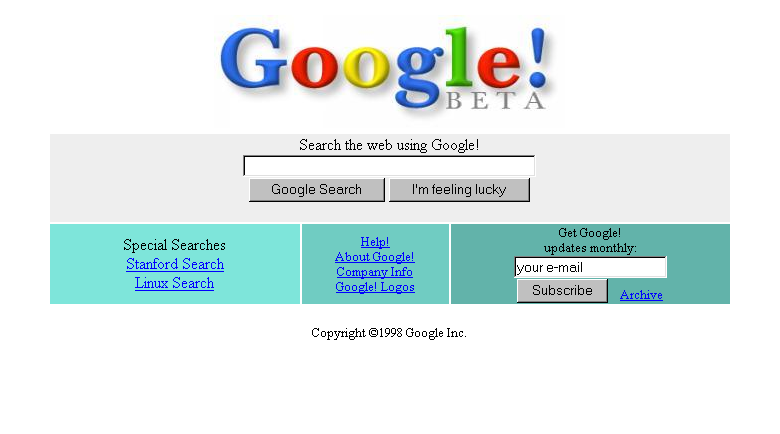 Google changed the entire online search landscape. Back when I had several websites ( Cranberry Stressline, Police Stressline, Casino Friend - a local pro-casino website - and my own therapy website ), was publishing a weekly column in a political website, Capitol Hill Blue, and was having articles about me published in the online media, I indulged in Googling my name quite regularly to see how my sites stood up in search engine listings. For awhile I shared space equally in the top 10 with a California politician and baseball player. 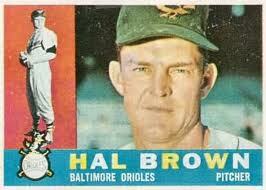 Hal Brown the pitcher is now 88 years old. Hal Brown, nicknamed "Skinny", is a former pitcher in Major League Baseball who played from 1951 through 1964for the Chicago White Sox, Boston Red Sox, Baltimore Orioles, New York Yankees, and Houston Colt .45s. 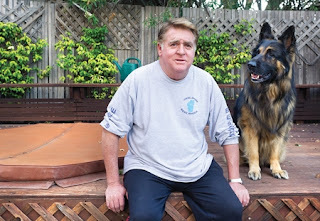 In 2012 my politician namesake, a highly regarded Marin County supervisor, died. Now it's mostly the baseball player and I in the first 10. That's surprising considering I have such a common last name and I am hardly a retired major league baseball player. Understanding the way search engines rank and and trying to get to the top of search results is necessary if you want people to find your website. Police Stressline always came up as number one or two in a search for police stress. To Ocean Spray's dismay, Cranberry Stressline came up on the first page of searches for them. A search for Middleboro casino always brought up Casino Friend and the competing Casino Facts. With all these websites of mine moribund I still indulge my curiosity, and my vanity, by searching for just my name. In fact if you are reading this it's probably because you were trying to learn more about me. 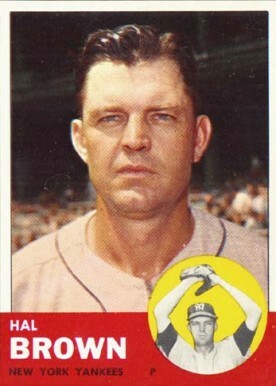 In fact you could have found this by just searching Hal and Middleboro. 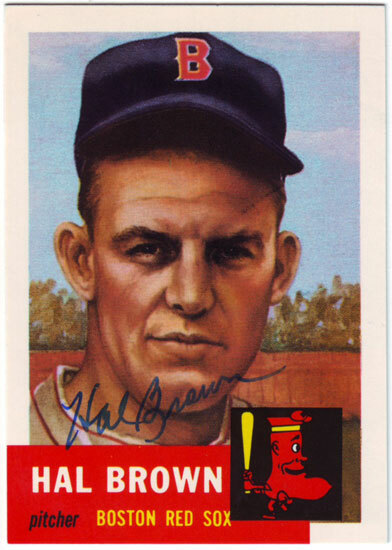 There are many Hal Brown's online. If you believe Google, there are 77,800,000 results when you search my name. The reason I rank so highly is precisely because there are so many of my namesakes online. One of the reasons I rank higher than most of them is that I keep some of my posting fresh, and that people are still reading my old websites. If you ended up here looking to learn more about me you won't discover much. Instead click on the other links among the first 20 results.